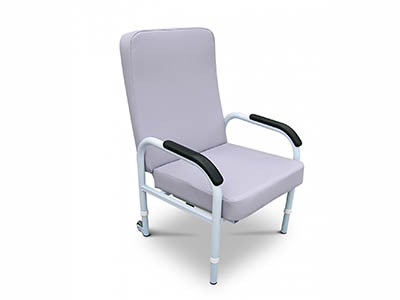 It’s not difficult to have a visually appealing medical environment that also is functional and durable. 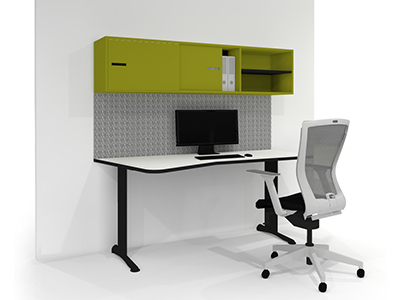 The right furnishings in your healthcare environment is essential in creating a great practice design. 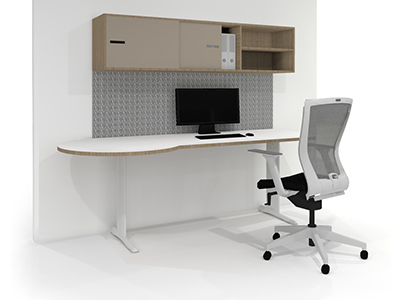 Each piece of healthcare furniture is carefully chosen to reflect your organisational brand and culture, and also to provide patient comfort, ease and functionality to assist with ergonomics and mobility. 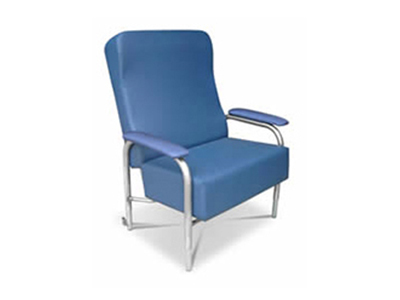 Interite Healthcare Interiors has a range of quality medical furniture suitable for your clinic, doctors office or waiting room. 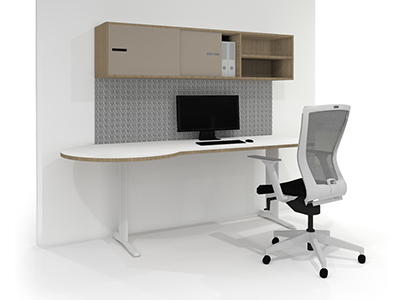 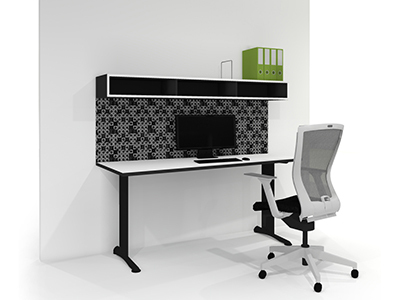 To receive a quote or advice on a fitout of your medical environment please contact us.